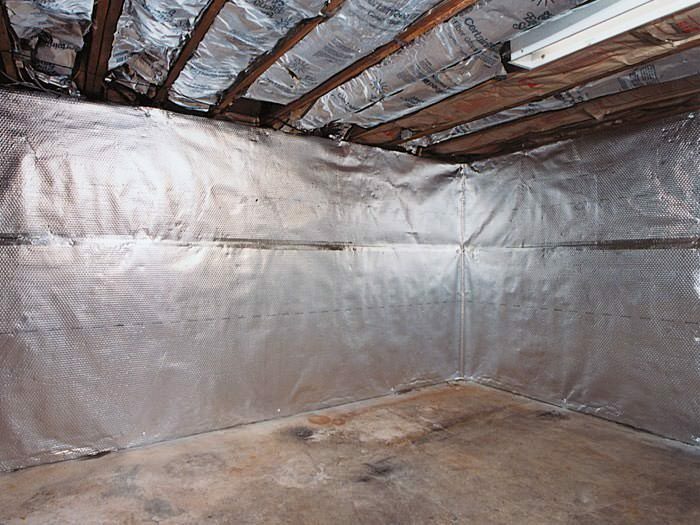 Turn your damp, dirty crawl space into a dry, clean space you don't have to worry about. 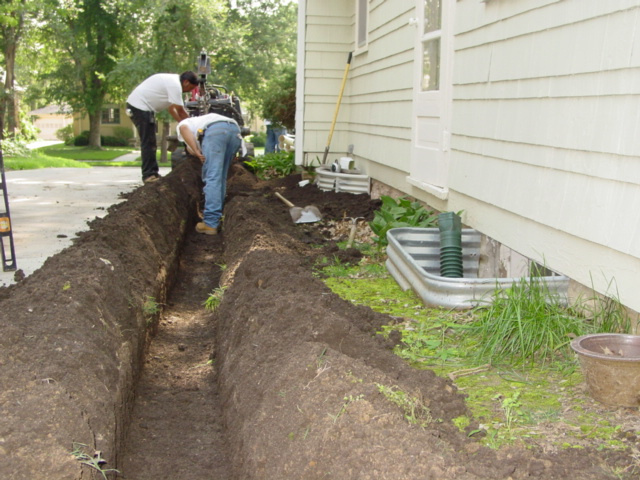 Crawl spaces are notorious for allowing moisture into the structure of your home. This can cause a host of problems including rot and mold. 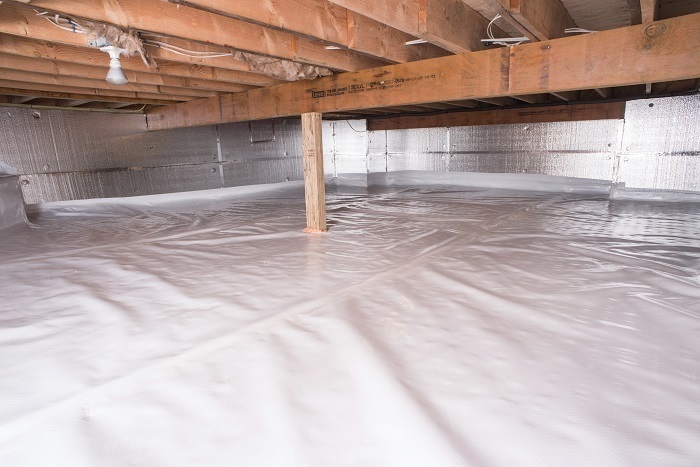 Crawl space encapsulation aims to protect your home from this harmful moisture. 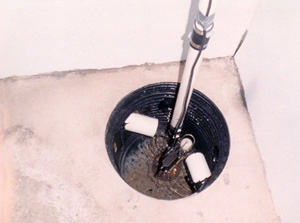 When crawl space encapsulation is done right, your home has a barrier which does not allow moisture in. The added insulation also increases your homes energy efficiency. Just a few of our many services! AWESOME! The attached garage of our older home in Petaluma is located lower than the rest of the house. It accumulated water on the cracked floor during the rainy season each year. Engineers and other contractors had proposed costly solutions! Armando Chan came in and quickly determined that french drains inside the old garage would fix the problem. He was so confident. 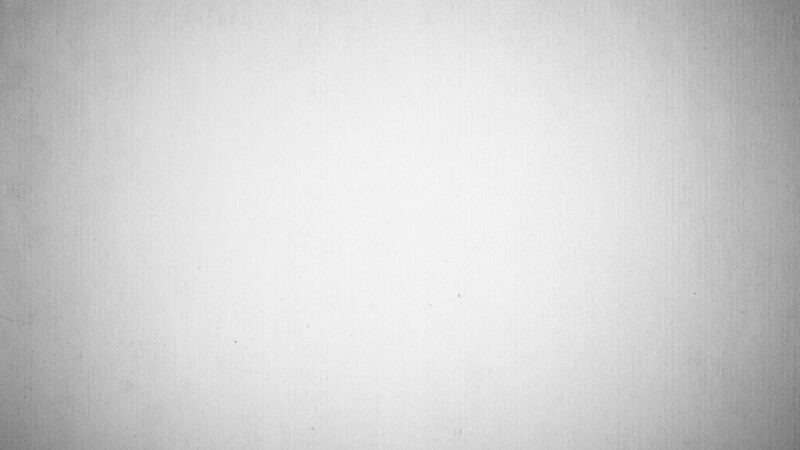 He gave me such a reasonable bid. garage for an art show that I had planned! I recommend Armando. He knows what he is doing, he is fast and very professional.